HTC has fallen far and hard these past twelve months, reflected in (perpetually) nosediving revenue. Despite ushering in the quad-core revolution, and sitting on a shiny throne of excellent One handsets, consumers have nibbled when HTC needed a bite. And because Samsung is an avalanche of Android success. But that could change. Let’s get acquainted with the new HTC One, available in early March, which has been engineered by a company that’s clearly ready to fight. Not unlike Apple’s bungled new iPad naming convention in 2011, HTC is fervently stressing the newness of the One name. This is a gadget baptism, born from the ethereal fire of a technology volcano—something HTC hopes can withstand the onslaught of Mobile World Congress and beyond. 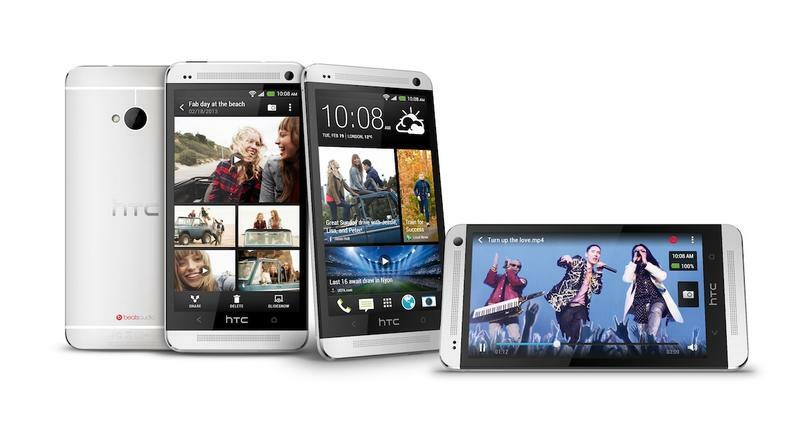 The new HTC One isn’t simply a handset that boasts a 4.7-inch Full HD display and Android Jelly Bean. The company has crafted three very specific (and somewhat oddly named) features into its new champ, all designed to shift focus to the overall consumer experience, and not just a spec race to the top. Within the confines of the One’s zero-gap aluminum unibody (available in silver and black) rest HTC’s hopes for the future: BlinkFeed, Zoe and BoomSound (don’t laugh). BlinkFeed is essentially designed to act as FlipBoard on your home screen, and it’s part of Sense 5. Setup in a tiled formation, the feature introduces an easier way to follow information that’s relevant to you, including social updates, news, entertainment and lifestyle updates. HTC has secured 1,400 media sources—ESPN, MTV, Vice Media, CoolHunting, etc.—which can all dynamically fill your BlinkFeed for at-a-glance viewing. It sounds excruciating for battery life, but HTC is hopeful a 2300 mAh battery can get users through a day without issue. Then there’s the new One’s UltraPixel Camera, which HTC says will “redefine how people capture, relive and share their precious moments” with a completely custom camera. HTC says the f/2.0 aperture lens and sensor are capable of gathering 300 percent more light than competing smartphone camera sensors—that’s saying a lot when Nokia’s PureView is in town. In addition to a completely redone sensor, HTC also developed multi-axis optical image stabilization to help users capture the best possible HD video. HTC isn’t just hoping to entice consumers with an improved sensor, though. The company has also built something it’s calling Zoe, which is essentially an ADD Vine for GIFs. Zoe lets users capture high-res photos “that come to life in three-second snippets,” and then introduces “professional” editing software to help you create highlight reels for your life that can then easily be shared on your preferred social network. Finally, the new HTC One has something called BoomSound, which brings front-facing stereo speakers with a dedicated amplifier to the 4.7-inch form factor. It sounds like unadultered marketing fluff, but HTC says users will experience richer YouTube videos and better overall call quality, particularly in noisy environments. There’s also an HDR recording option onboard that uses voodoo techniques and dual-microphones for the best possible audio recordings. HTC is clearly excited about its new device, made all the more obvious by its decision not to join the Mobile World Congress crowd and go on its own. This is the week leading into the event, too, which is equally as bold. The company has crafted a device that not only looks pretty darn good, but something situated to do some damage to the competition. Maybe. We can’t wait to see how this stacks up when it launches beginning in March, where it’ll be available on AT&T, Sprint and T-Mobile here in the U.S.
London and New York City, February 19, 2013 — HTC, a global leader in mobile innovation and design, today announced its new flagship smartphone, the new HTC One. 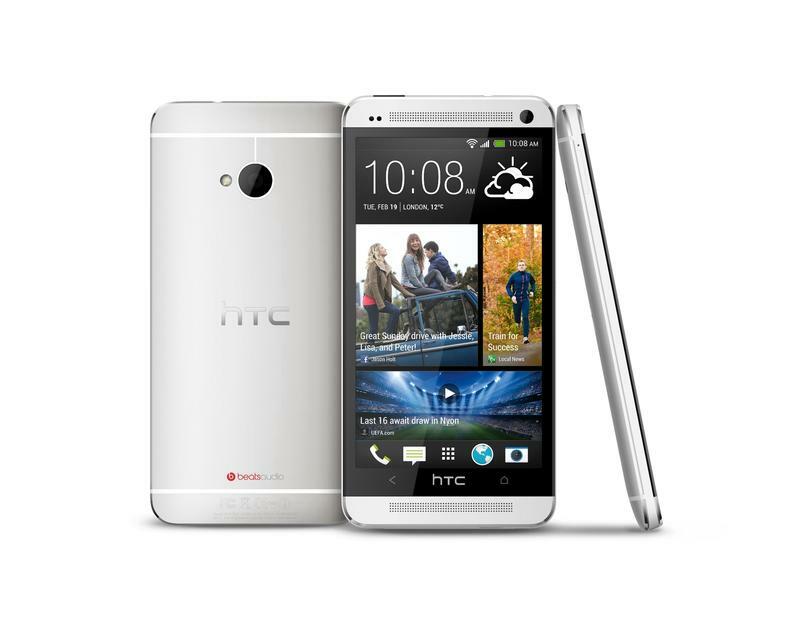 Crafted with a distinct zero-gap aluminium unibody, the new HTC One introduces HTC BlinkFeedTM, HTC ZoeTM and HTC BoomSoundTM, key new HTC Sense® innovations that reinvent the mobile experience and set a new standard for smartphones. HTC BlinkFeed: A personal live stream right on the home screen At the centre of the new HTC One experience is HTC BlinkFeed. HTC BlinkFeed is a bold new experience that transforms the home screen into a single live stream of personally relevant information such as social updates, entertainment and lifestyle updates, news and photos with immersive images so that people no longer need to go to separate applications to find out what’s happening. HTC BlinkFeed aggregates the freshest content from the most relevant and interesting sources, giving it to people at a glance, all in one place, without the need to jump between multiple applications and web sites. HTC UltraPixel Camera with HTC Zoe The breakthrough HTC UltraPixel Camera redefines how people capture, relive and share their most precious moments. 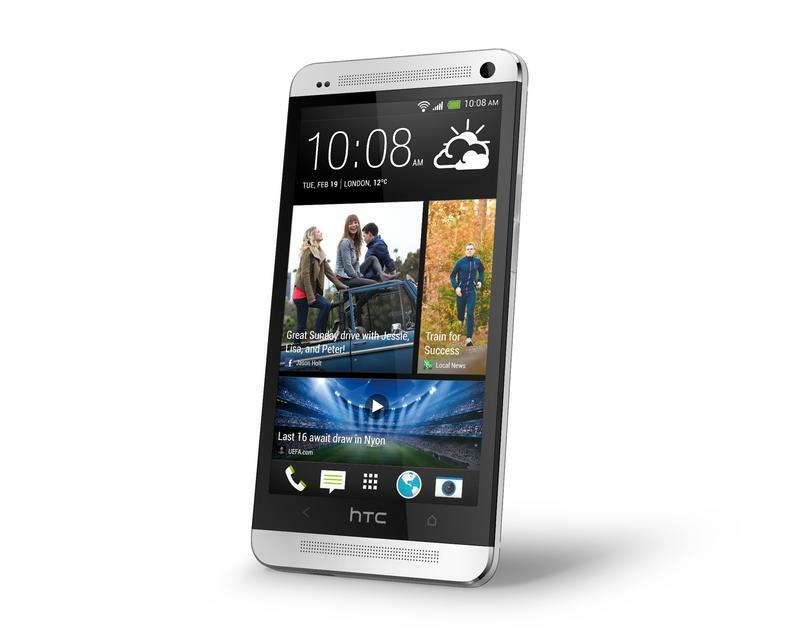 HTC Zoe gives people the ability to shoot high-res photos that come to life in three-second snippets. These Zoes, photos and videos are then displayed in a unique way that brings the gallery to life and transforms the traditional photo gallery of still images into a motion gallery of memories. It also automatically creates integrated highlight films from each event comprised of Zoes, photos and videos set to music with professionally designed cuts, transitions and effects. These highlight videos can be remixed or set to different themes, and can be easily shared on social networks, email and other services. To enable this innovative camera experience, HTC developed a custom camera that includes a best-in-class f/2.0 aperture lens and a breakthrough sensor with UltraPixels that gather 300 percent more light than traditional smartphone camera sensors. This new approach also delivers astounding low-light performance and a variety of other improvements to photos and videos. In addition, the perfect self-portrait or video is just a tap away with an ultra-wide angle front-facing camera which supports 1080p video capture. Multi-axis optical image stabilisation for both the front and rear cameras also helps ensure video footage smoother whether stationary or on the move. HTC UltraPixel camera adds many other features and effects such as enhanced 360′ panorama, time sequencing and object removal. Global Availability The new HTC One will be available globally through more than 185 mobile operators and major retailers in more than 80 regions and countries beginning in March. For more information and to pre-register for the new HTC One, visit www.htc.com.